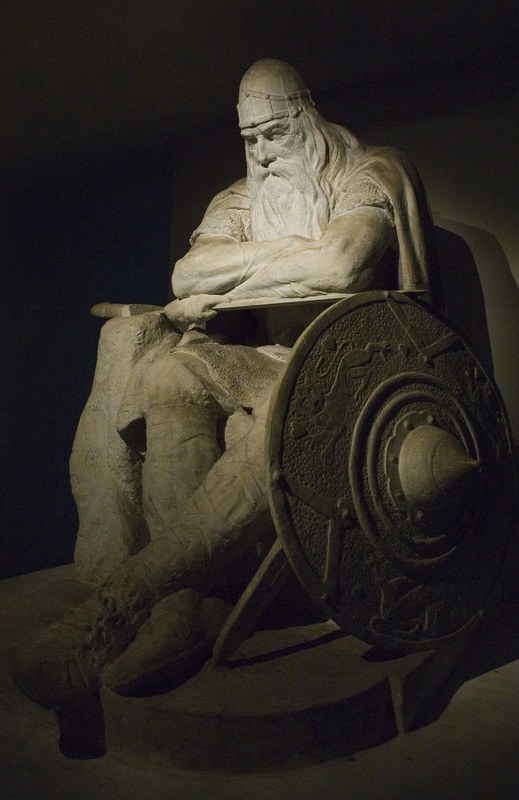 Kronborg has played a significant role in the region for many centuries. It has survived fire, floods, bombardment, ransacking and being demoted from a Royal residence to military barracks. It lost much of its internal splendour, but Kronborg continued to be developed as a fort, and it wasn’t until 1991, when the last soldier departed, that Kronborg lost its last military function. 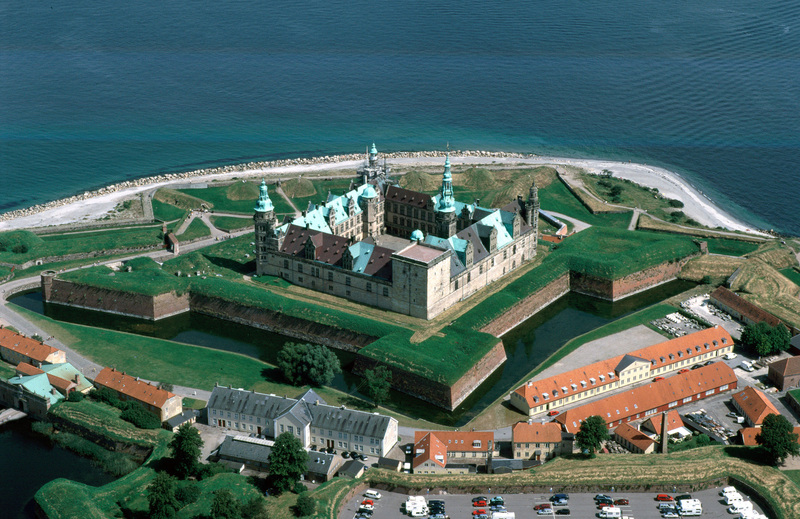 Kronborg, originally called Krogen (“The Hook” or “The Corner”), is situated by the Sound in Elsinore. It was built in by King Erik of Pommerania, who from 1420 demanded Sound Dues from passing ships and controlled all maritime traffic in and out of the Baltic Sea. The Sound Dues were collected until 1857. 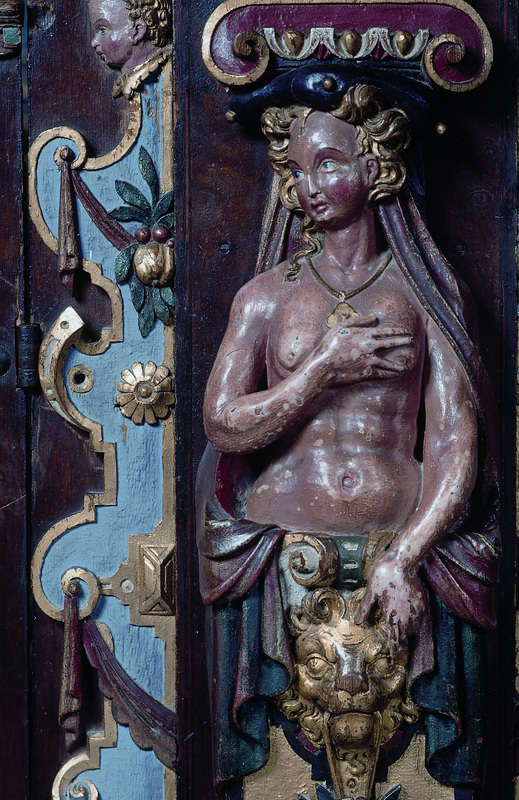 In the late 16th century King Frederik II modernised the fortifications with bastions in the Dutch manner, and the medieval castle was rebuilt as a magnificent four-winged Renaissance residence, entirely clad with sandstone and decorated with such lavish sculptures and carvings that it could compete with any royal castle in Europe. In 1577 the King gave it the name of Kronborg.